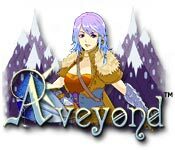 Aveyond is rated 4.8 out of 5 by 36. Rated 5 out of 5 by Ruckus777 from Enthralling and Fun! This game was so reminiscent of the 90s! 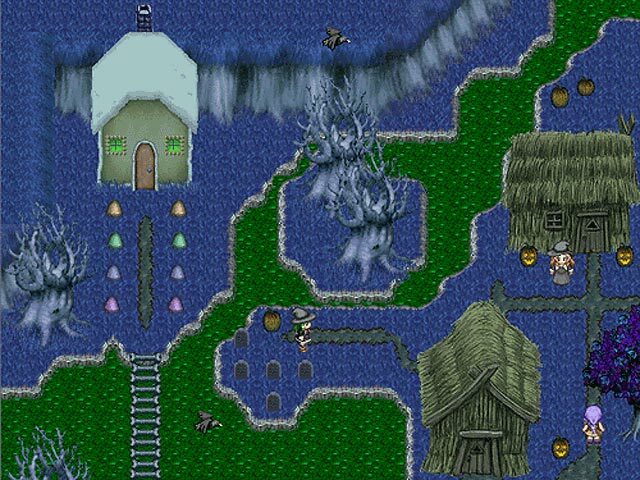 I loved the classic 8bit horror/adventure game style, similar to more recent games like Ib or Witch's House which I really enjoyed too. 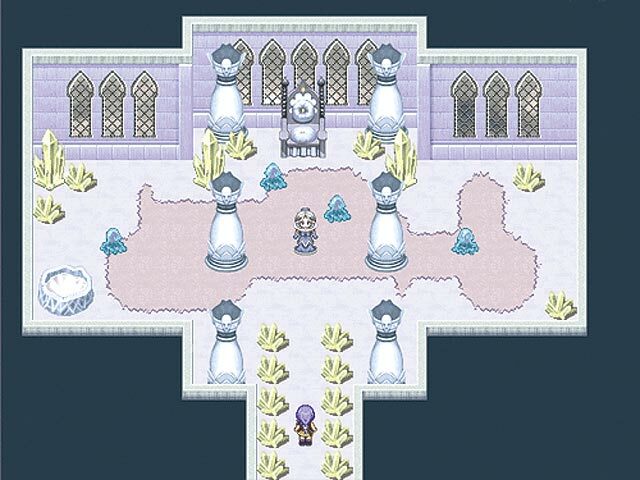 Right from the start, Aveyond engaged me with its beautiful music and unique world design. The story, at least from the demo, felt unlike anything I'd seen before. Just like other games like this, we follow a younger protagonist through her adventures in a strange new world. (Though from her character design and art, I would say she was in her early/mid teens, lol.) I've always liked the ability to talk to NPCs and going on quests, which this game certainly has a few unique ones. I enjoyed the gameplay itself, reminding me of early RPGs with its turn-based combat and exploration. I felt immersed as I traveled the forest in search of the school, or going on quests. I also enjoyed how you had to go searching/exploring in order to fulfill quests/move on, instead of having every little bit spoonfed to you. It felt like a real adventure. Overall I recommend this game! Rated 5 out of 5 by SRK_Animator from I LOVE AVEYOND! This is the best role playing game I ever play (better than golden sun and Legend of Zelda). I like how the quest keep player going around the world to complete, for some people will think it boring but for me I like it that way cause I don't need to stay in the same place farming EXP. I like Rhen so much, she so straight forward when speaking, also thank you so much to game maker who make the main character able to have conversation in game, because most of role playing game always make main character follow the advice from someone or villager, and while everyone in the group are having conversation, the main character stay silent only nod his/her head to show that he/she agree or not, I don't like that because I feel the main character is being left behind. The story is funny, and I keep on laughing so much every time I read their conversation. LOVE THIS GAME SO MUCH! Rated 5 out of 5 by KmBiso from One of my all time favourites I absolutely love this game and wish they would make another! The storyline is interesting and the multiple endings are funny and refreshing. The game can be quite challenging at times but with a little grinding you can get by alright. Love the visual style and music. I definitely recommend this game! Rated 5 out of 5 by TraeTrae from Buy them all if you can!!! 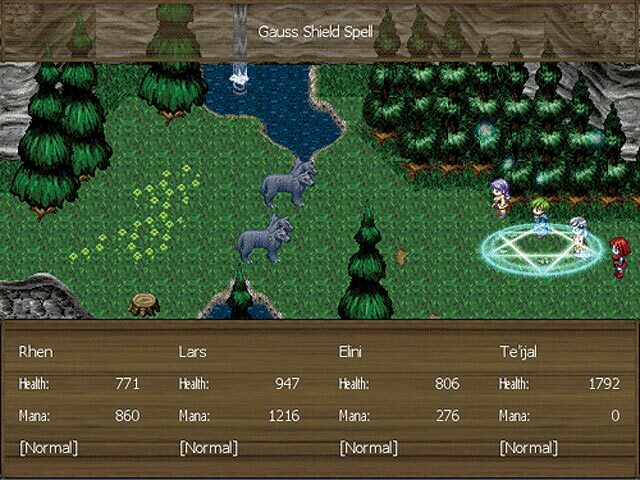 I have always enjoyed playing RPG's (Role Playing Games). They are one of my favorite genre of games. The first time I played this game I fell in love and bought the first two games in the series. As I started to play the second game I went ahead and bought the next couple so I wouldn't have to stop playing. Honestly If I didn't have to pay bills that week I would have bought the all of them in one fell swoop. There are so many side adventures in these types of games that it is literally impossible to get bored or to play the same game twice even if you have played the same one twice lol. Rated 5 out of 5 by NerdyNarwhal from Wonderful Adventure game This game is very unique and has a story that really can't be beat. It's worth double what you pay for it. I finished this game several times back in 2007, and coming back to it now, I love just as much as I did way back then. Rated 5 out of 5 by Luna_the_Gamer from Long-Time Favorite~! I remember playing this at nine years old, wishing I could buy the full version. Now that I have it holds a special place in my heart! Beautiful music and a story that keeps you going. The colors are bright and the worlds vary nicely. Leveling is difficult but it shouldn't hold you back. Keep in mind you won't beat it in a day, it can be tiring but for me it was worth the satisfaction in the end. One of my favorites!